Right now, we are working urgently to bring clean water to thousands of Malawians without access to this most basic necessity. With donor support, we have already repaired 1,282 wells... that's roughly 2.2 million people whose lives will never be the same. You can become a part of this clean water initiative today. A child dies every 15 seconds from disease attributable to unsafe drinking water, deplorable sanitation, and poor hygiene. 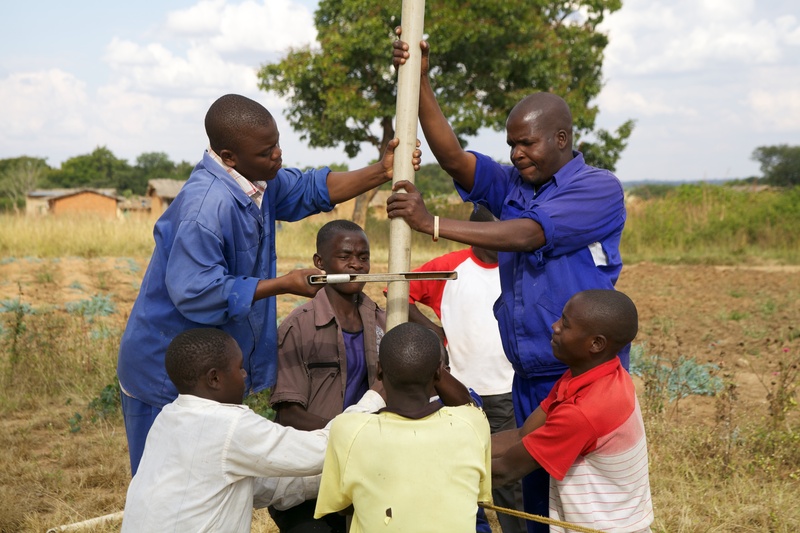 In Malawi, despite rich water reserves beneath the earth’s surface, many rural villages have unusable well pumps due to broken parts, theft, or simple degradation of the well itself. 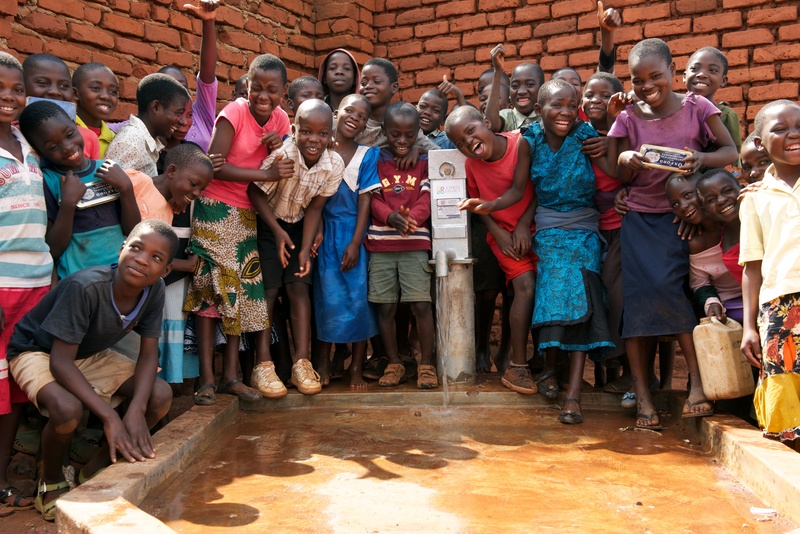 Because rural areas do not have access to the funding or services to repair their wells, Malawi has over 2.4 million people without access to safe water, and over 5,300 children are dying every year from water-borne illness and disease alone. CLI CAN REPAIR A VILLAGE WELL FOR ONLY $1250,PROVIDING CLEAN WATER TO 2,100 PEOPLE! Child Legacy International repairs broken water pumps across the entire country of Malawi, an entirely free service for the communities in need. 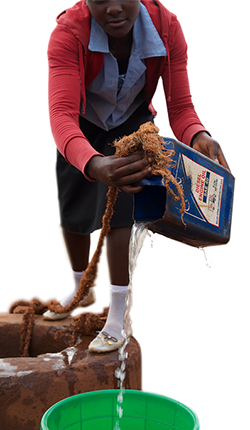 Repairing wells alone ensures decreased mortality rates and allows women and girls— who spend the majority of their days hauling water long distances — the chance to manage their households, attend school, or engage in income generating work. A gospel message is shared during every repair; however, a Christian faith is not required to receive a well repair. We work closely with community members to teach and promote safe health and hygiene practices, such as washing their hands and dishes with soap and handling water the safe way. The goal of our Clean Water program is to reduce the spread of waterborne illnesses across the nation. 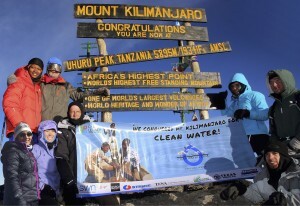 Launched in 2011, the purpose of this annual climb is to raise awareness and funds for clean water in Malawi, Africa. You may be thinking, “Why climb to the summit of Mt. Kilimanjaro?” It’s simple. Mt. Kilimanjaro is the world’s tallest freestanding mountain. It reaches an outrageous 19,341 feet. That’s nearly 4 miles upward. This mountain is large, and that is a perfect representation of the enormity of the water problem in Malawi, Africa. 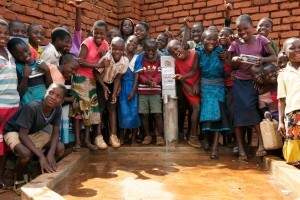 To learn more about the Clean Water Climb and our great team of climbers this year, visit www.cleanwaterclimb.net! Learn more about our Mt. 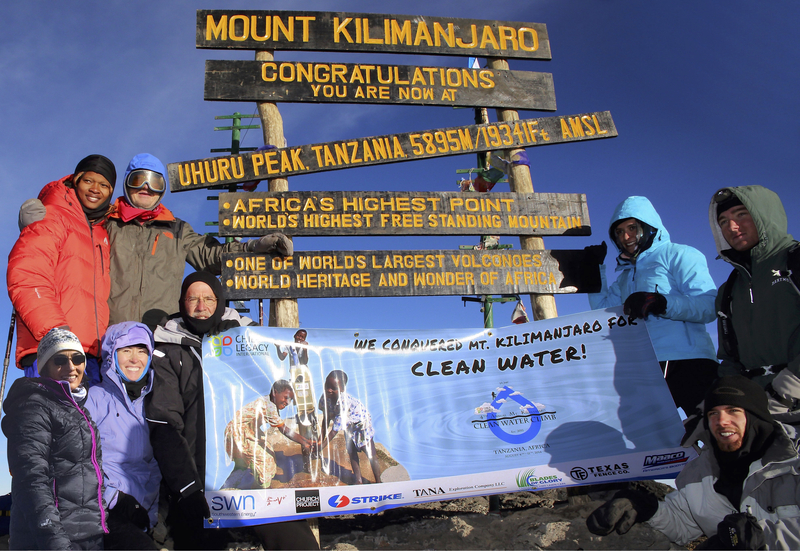 Kilimanjaro Clean Water Climb.